Yesterday, news reports said Tesla may be close to a deal to use battery cells from Samsung SDI in its cars. 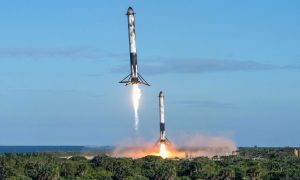 Overnight, Elon Musk tweeted a denial that scotched those reports. 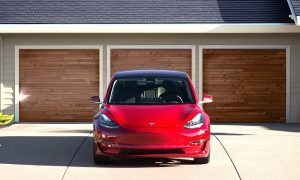 Elon Musk took to twitter to confirm that Tesla Model 3 batteries will be supplied by Panasonic, squashing rumors that the company might be negotiating with Samsung SDI as a competing supplier. 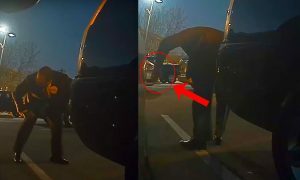 Media outlets noted that Japanese-based The Nikkei had reported a large quantity of Samsung SDI batteries had been delivered to Tesla’s development facility in California fueling speculation that Tesla is evaluating Samsung products for possible use at a later time. A confidential source told Bloomberg that Samsung SDI is in talks with Tesla to provide batteries for its electric cars. 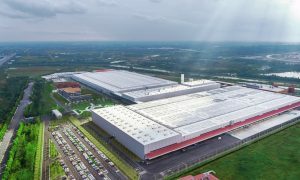 That source, who asked to remain unidentified, indicated the two companies were likely to agree on a business arrangement, although nothing has been finalized as of yet. The report sent shares of Samsung SDI up more than 8% in trading yesterday. 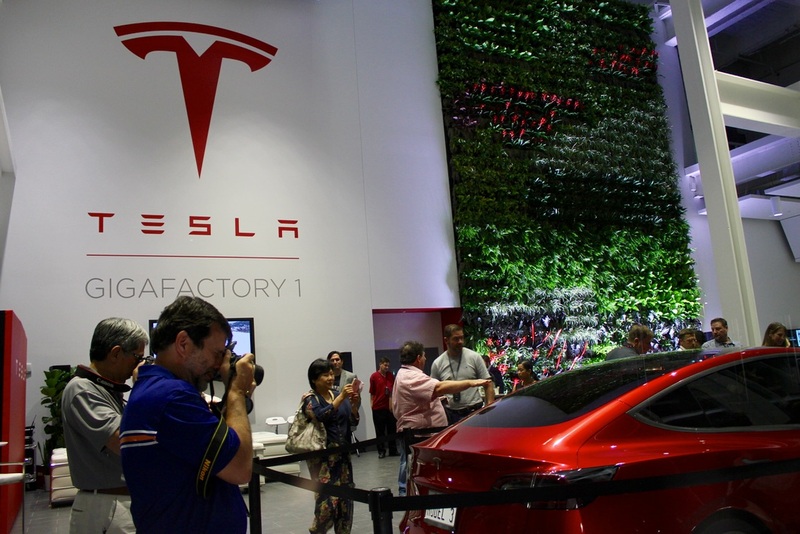 The news caused consternation among the Tesla faithful yesterday. 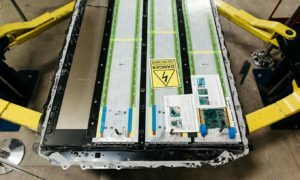 Quite a few people posted on the Tesla Motors forum that they expected the batteries in their Model 3 cars to be made by Tesla with its Gigafactory partner Panasonic. Some if not all of the stock price gains on Samsung SDI from yesterday are likely to evaporate today, as Elon Musk has put the kibosh on the rumors about using Samsung batteries in Tesla automobiles. Panasonic stock traded upwards following the news. Rumors about Tesla seeking business alliances with other battery companies have been swirling around for months. The rumors heated up when Tesla announced it would use tires from Korean company Hankook for the Model 3. Using the “where there’s smoke there’s fire” analysis, something seems to be going on behind the scenes at Tesla Motors. If nothing else, Tesla is attempting to avoid the pitfall of placing all its eggs in one basket. Relying exclusively on Panasonic could possibly result in a case of tunnel vision that would keep it from leveraging advances in battery technology by other companies. Based on Musk’s tweet, Tesla seems firmly wedded to Panasonic as the sole supplier for its automotive batteries. But is there something else going on for the battery storage side of the company? We simply don’t have enough insight into the mind of Musk at present to be able to answer that question.